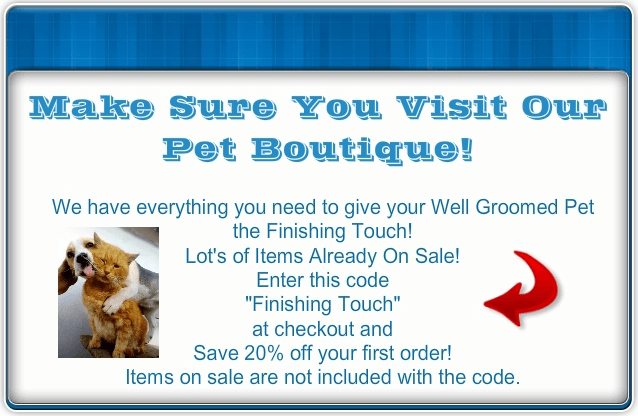 I want to thank you for visiting The Well Groomed Pet. 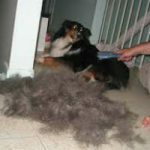 The main purpose of this site is to help you learn how to groom your pet at home while saving you money. 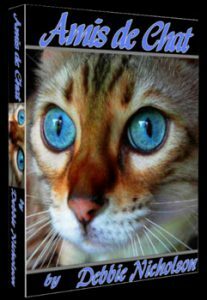 I will be sharing information with you that is based on facts and some that are from my personal experience of working with animals for over 30 years. I have groomed a variety of animals in my career from dogs and cats to birds and guinea pigs. For more information about me please visit the About Cathy page. I also recommend reading Pet Safety before you begin grooming your pet at home. You and your pet’s safety is of utmost importance to me. It could be a stressful experience for you and your pet if you do not know what you are doing. 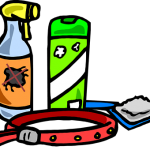 I want to help you make grooming your pet at home a happy and safe experience for all. 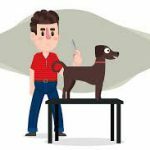 Getting your pet used to the grooming process can take some time. As a matter of fact, this is very normal and nothing to stress over. Take your time and do not become aggressive with your pet. 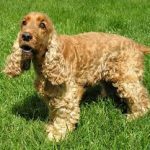 Love and patience play a big role in how well your pet will adapt to being groomed. And as a result, you will find that the grooming process will get easier. Most of all always reward your pet after every grooming procedure to help reinforce good behavior. 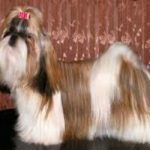 I will be adding valuable content about pet grooming at home regularly. In addition, I will show you ways to save money, how to find the best products to use and much more. Please bookmark the site and come back for a visit and/or you can subscribe to receive updates. You will find the subscription box on the right-hand side of the site. Simply add your name, email then press “enter” to receive notifications of new posts. All the products that I recommend throughout this site are products that I have found to work the best. I also look for the best prices and pass the savings on to you, my valued reader! 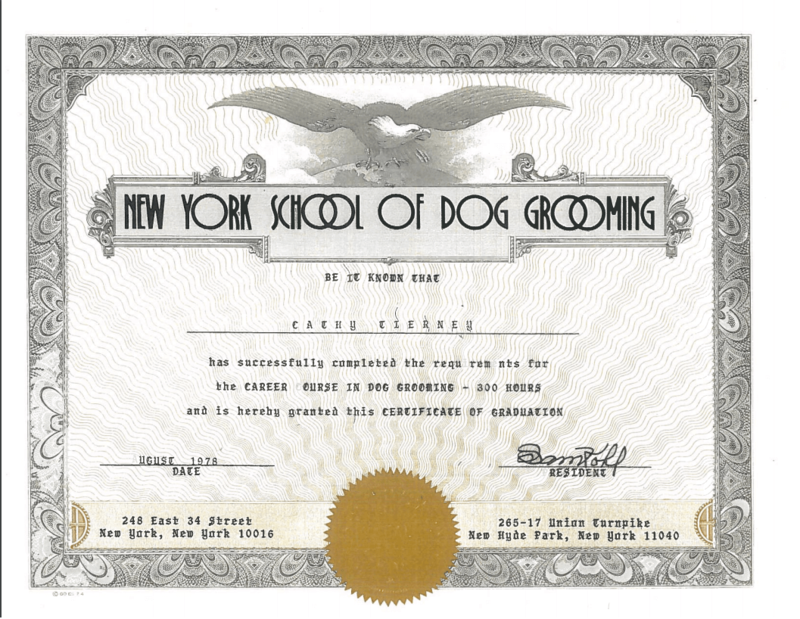 Cathy A. T. Scallan is a Certified Professional Pet Groomer. PS. Please share this site with your friends and family on social media!